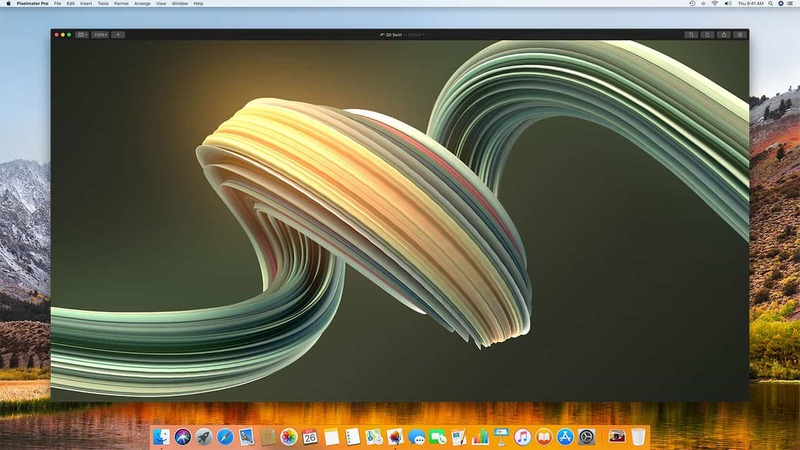 The popular app Pixelmator recently launched a Pro version Nov 29, Pixelmator Pro for the Mac. 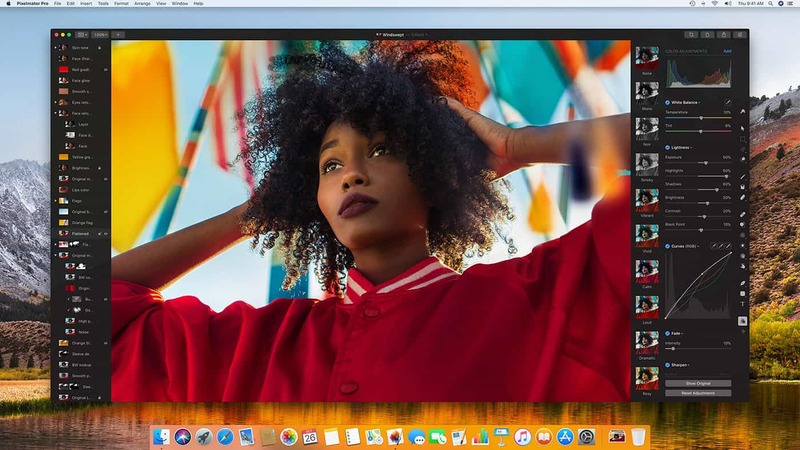 With an updated editing workflow and easy to use editing tools, image editing features that are now powered by machine learning, Pixelmator Pro also features a convenient single-window interface. 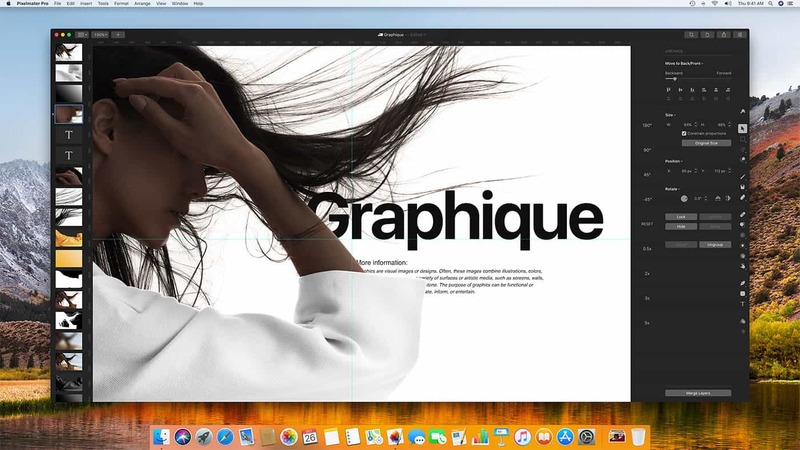 Designed for the Mac, Pixelmator Pro uses the Core ML framework in macOS High Sierra to power a variety of features including automatic horizon detection, a repair tool to quickly remove objects from photos and a faster selection tool. Watch the film here. In addition, the software features non-destructive color adjustment tools to edit colors in photographs. There are new tools to make resizing faster and easy layer rearrangement. There’s also a brand new painting engine and dynamic paint blending technology that is powered by Metal 2. Initial pricing starts at $59. After new features are added, the price is expected to go up to $99. After the initial one-time purchase, Pixelmator app offers free updates to all customers.